NEW! Our videos are now available to download for you to enjoy in the comfort of your own home. Whether you have missed a class and want to catch up, or you want to increase the amount of Pilates you do per week, the videos are a great resource. The teaching style and format is exactly the same as the group classes so no need to learn anything completely new. Sharon Robinson is a highly-skilled and professional Pilates instructor. 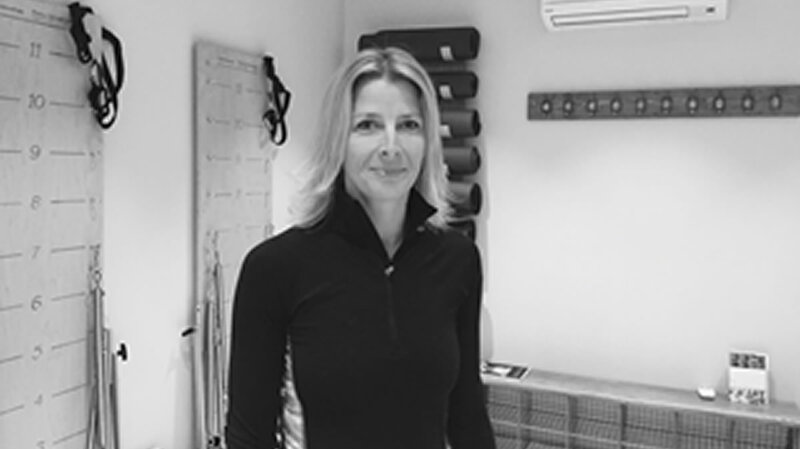 Since 2006, she has clocked up more than 3000 hours of teaching experience, helping more than 600 clients achieve their personal fitness goals and recover from injury. Whatever your level of fitness, Pilates for Fitness can provide tuition in basic and more advanced skills in Pilates. 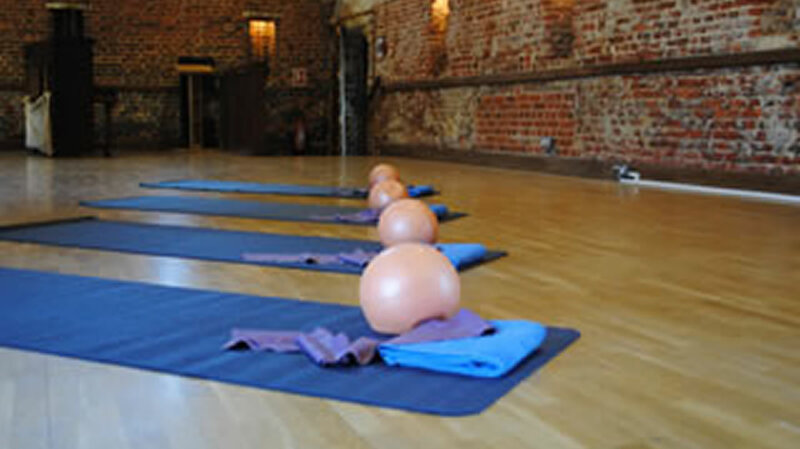 The classes will enable you to improve your posture, gain core strength and enhance muscle tone. Our classes can help you as part of your overall fitness program. We recommend that if you are a beginner to Pilates that you have a private one-to-one session, to ensure that you understand the movements and have the right setting for classes. We run regular classes in both Farnham and Odiham.